For Residential Roofing Firm, Ceiling Contractor, Roof Replacement Center, Repairing Association and Roof Construction Systems. Have you any roofing construction company that you wants to give an online presentation? 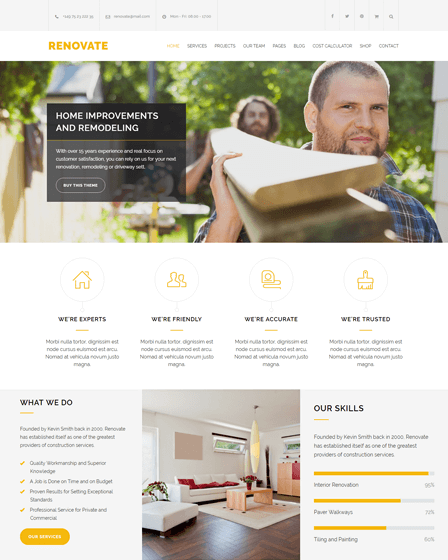 Thus, we offer you a modern style WordPress theme “RoofRepair” that will focus your design elements and roofing ideas very neatly. 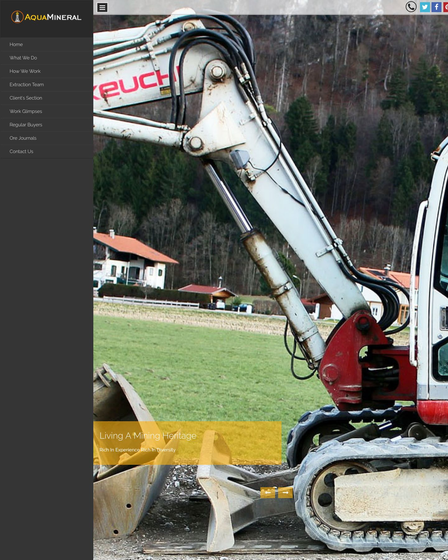 The layout of the theme is very elegant which give looks professional to your construction website. Besides, the theme is implemented with various customization features so that clients would love to see your business site. RoofRepair theme is best suited for creating the website for residential roofing firm, ceiling organization, roofing contractor, commercial roofing companies, roof replacement center, roof repairing association and other roof construction systems. 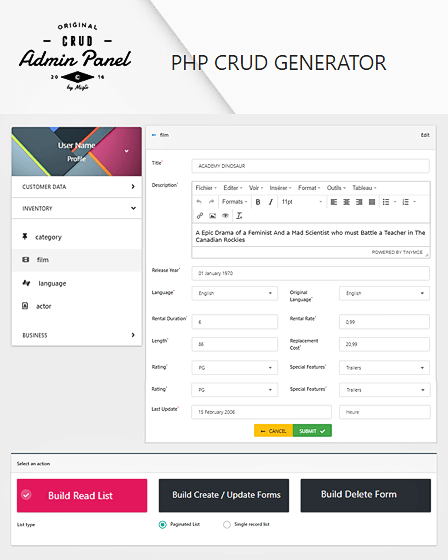 Roofing company WordPress theme offered you full control over the look and function of your roofing website. The theme is built with the latest version of WordPress so that you can easily promote your roofing services into world web. Also, you have never found any trouble with setting up a professional website for your roofing business. RoofRepair theme provides you a dynamic platform to beautifully represent your business services such as ceiling repairs, slates replacements, flat roofing materials, building covering materials, types of roofing sheets, etc. The style of the theme is one-page which allows navigating easily on any of your business elements. Business-related elements refer as protecting facilities, roof painting methods, contractor blogs, roof estimate techniques, images of roofing materials and construction tools, shingle roof methods, etc. Its smooth scrolling function helps clients to like your roofing website at the first moment when they land on your site. The theme is compatible with various high-quality features that surely helps to convince maximum viewers into your site. 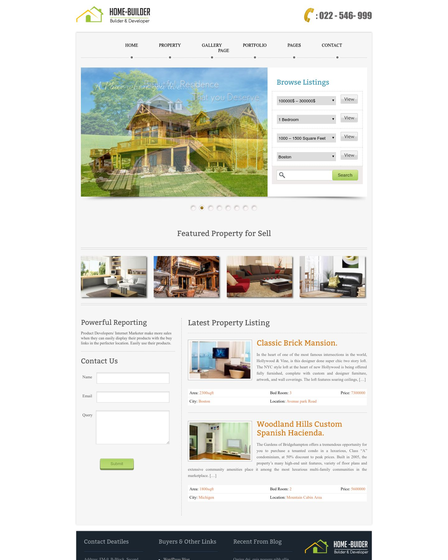 RoofRepair WordPress theme is designed by experts with your business needs in mind. 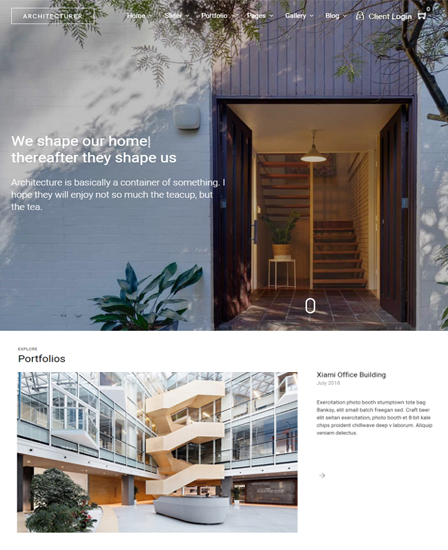 The theme includes full width slider on the homepage to showcase your quality products, roof tiles, p.o.p. ceiling designs and roof shingles. 4 column feature area allows demonstrating your roofing strategies, flat roof repair techniques, roof leak methods, metal roofing symptoms and other roofing-related services. The theme is integrated with a very cool section, i.e., hexagonal gallery section where you can feature roofing tools, architecture gadgets, modification equipment, etc. Parallax scrolling effect gives an attractive exposure to your website so that clients will attract from your business strategies. Customers can send an online message to you if they find any query. They can also give any suggestion, tips, and advice related to your business from this page template.